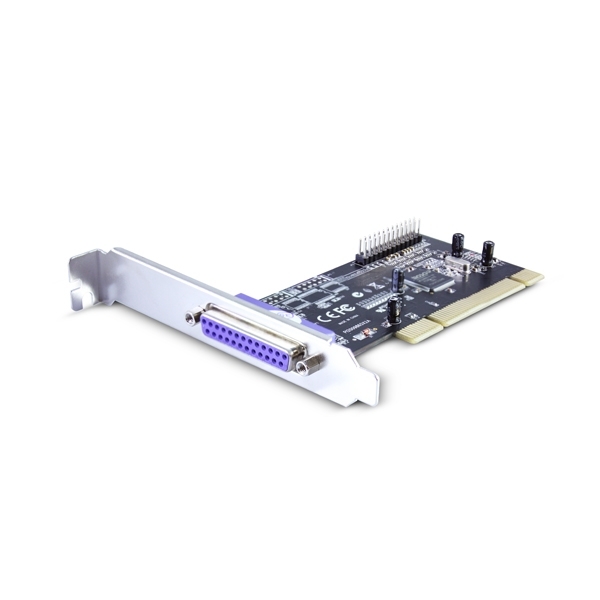 This UGT-PC20PL is part of a series of I/O card based on the PCI Express technology. It offers TWO LPT port that enables the user to connect parallel devices. 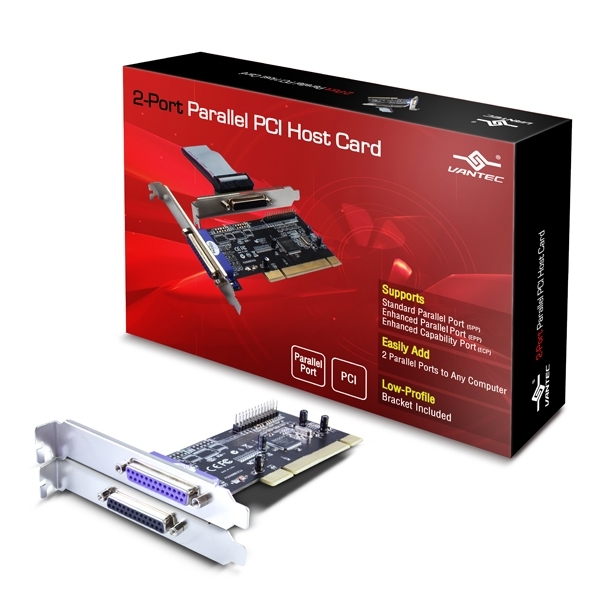 The Parallel (LPT) port offer data transfer rate up to 1.5 Mbps with built-in ECP/EPP/SPP/BPP auto switching operation modes to give you maximum system performance and efficiency via DB25 pin female connector. This card is the best solution for your Centronics peripherals. The UGT-PC20PL is design to be easy and simple to use for commercial, office and home use. 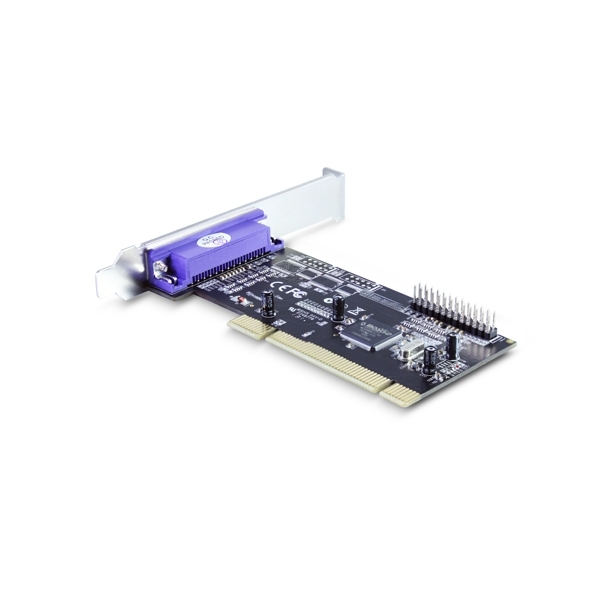 This card is designed to meet PCI local bus specification rev. 2.3 and with the standard or low profile brackets can be installed virtually in any PC with all major operating systems. The I/O address and IRQ are automatically configured to simplify the installation at the same time offers a reliable and high performance solution for Parallel Communication.